CDFA joins the rest of the nation in observing the designation of October as Firewood Awareness Month. We are providing a video on the invasive species risk of moving firewood as well as tips from our Division of Measurement Standards for those buying firewood to make sure you get what you pay for. 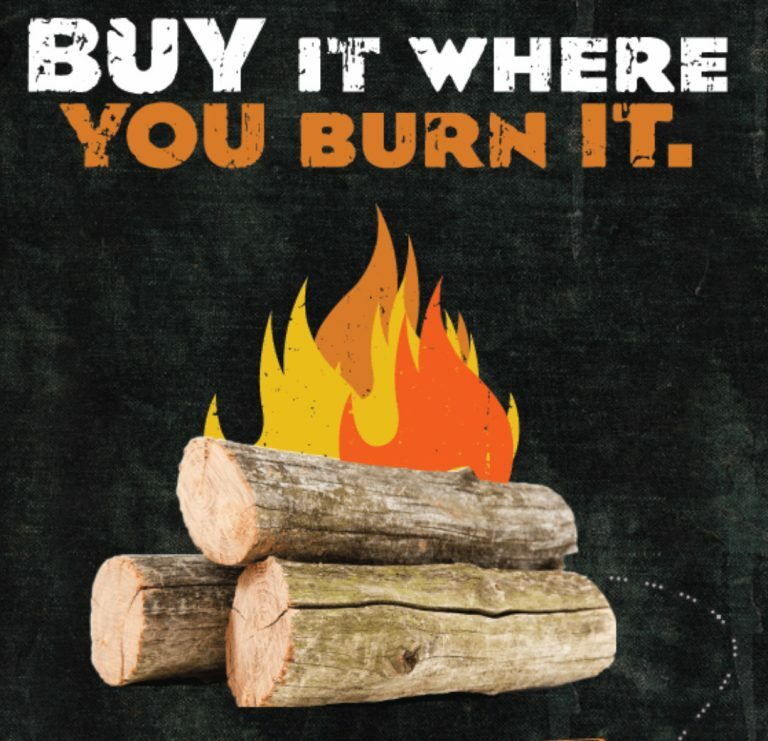 CDFA is a partner in the “Buy It Where You Burn It” campaign, urging people to not move firewood.